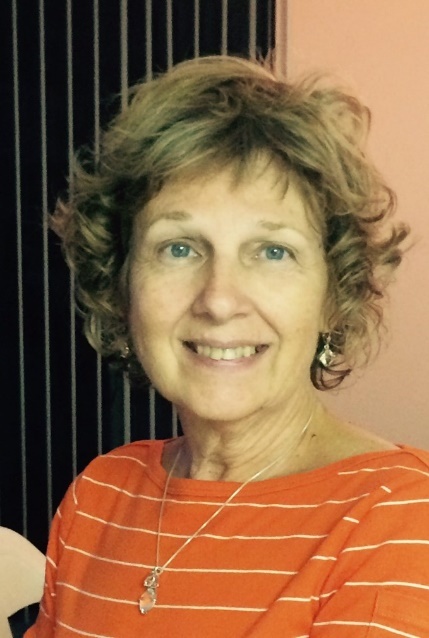 Janice Johnson is a certified Polarity Therapy Practitioner since 1997. For the past 7 years she has brought into her healing practice the MediConsult MRS 2000, which pulses magnetic resonance energy. This stimulates the body's cell potential due to higher oxygen supply and accelerates the function of ion pumps due to increased ATP (adenosine triphosphate - energy or fuel for the cell). Resonance is the principle of using precisely those oscillations with which a cell in the body or the entire organism oscillates independently. The MRS 2000 is pulsed magnetic resonance stimulation within the same frequency range of mother earth and the frequencies of our cells. This is not static magnetic therapy. Janice also uses aromatherapy and crystal therapy in her healing sessions. She is a workshop leader, offering meditation classes, and Polarity Therapy energy yoga. A longtime advocate for people with intellectual and physical challenges, a 2000 graduate of Partners in Policymaking program, and a past co-facilitator with the Delawareans with Special Needs Medicaid Managed Care Panel meetings. Learn more about Polarity Therapy. Please call (703) 865-5690 to get more information or to schedule an appointment with Janice Johnson.